We are glad to offer this untreated sky blue topaz loose gemstone for sale, directly from our gems collection. 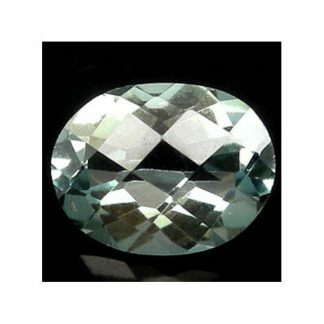 Available at affordable wholesale price on our online gems store this stone comes from Brazil where it was genuine mined from the earth. 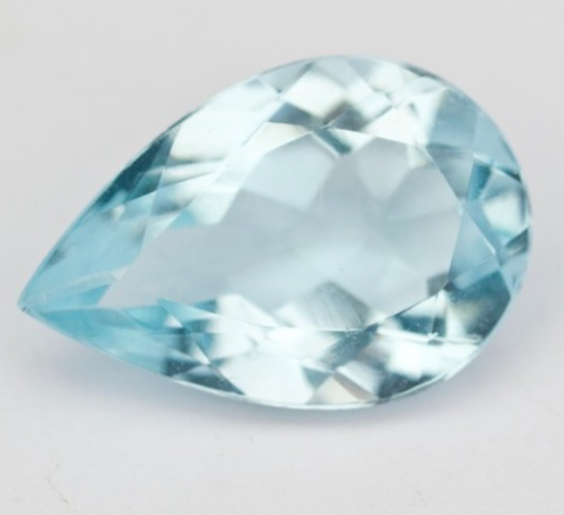 This Topaz was shaped into a well proportioned pear faceted cut, with good polish, size. This natural gemstone displays a delicate blue color hue with medium saturation and medium tone, not too dark or too pale. 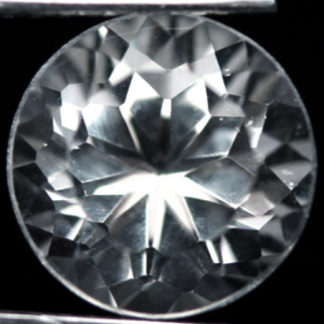 It comes with eye clean clarity without visible inclusions, with a weight over four carat, this semi precious stone is perfect to be set into an elegant jewel like a pendant or a ring. 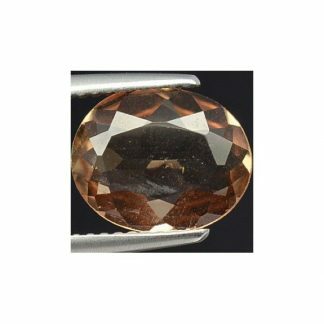 Topaz has an hardness of 8 on the Mohs mineral scale, it was not treated in anyway. 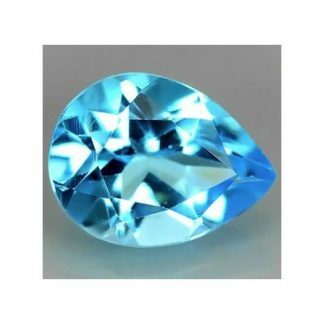 You probably know that usually topaz stones, especially the blue color variety, are treated with irradiation to improve the color tone and saturation. 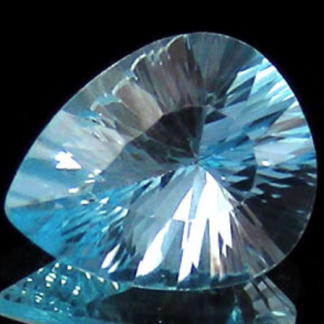 This sky blue topaz is completely natural and genuine without any treatment and now available online at affordable wholesale price. Dimensions: 13.2 X 8.8 X 5.5 mm.